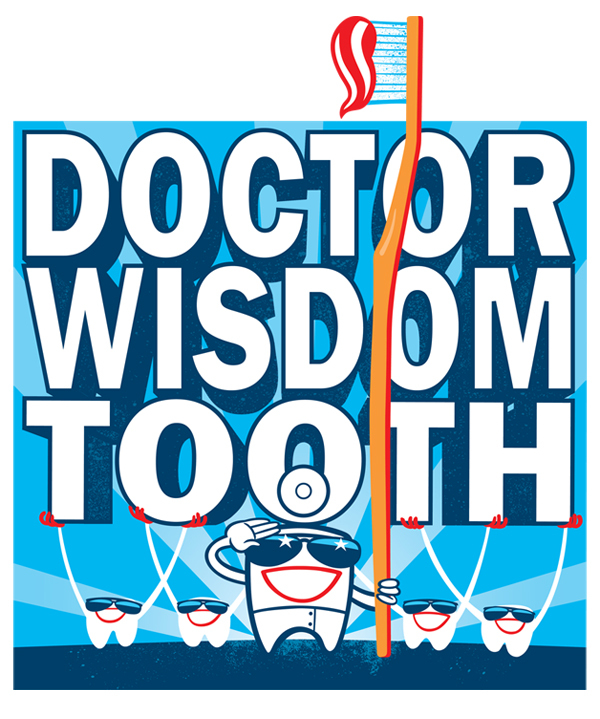 I was contacted by a Dentist in Ohio (through Hire an Illustrator) to produce a logo for his business – Doctor Wisdom Tooth. 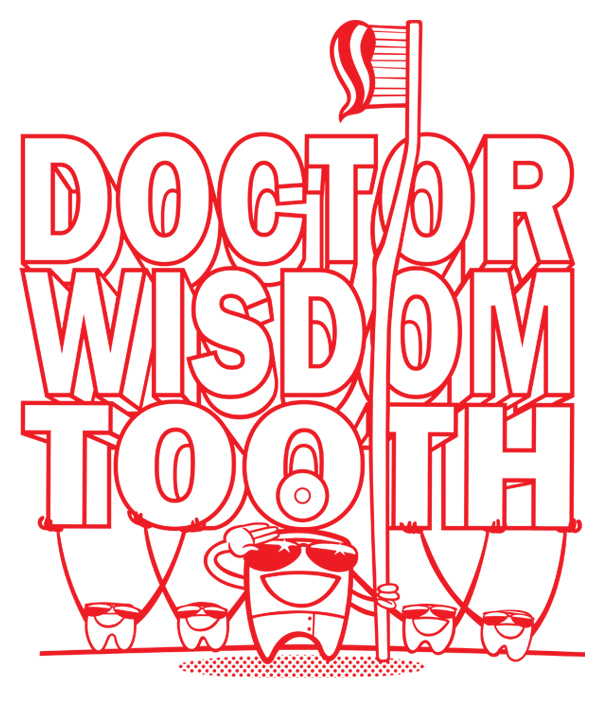 I produced one full colour logo and a single colour line version. It was a great job and he was a great client!